Most the robins that you find in your garden live in Britain all year round, but some robins fly here all the way from northern Europe. This is the story of the Scandinavian robins which arrive in Britain for the winter and spend their Christmas here. 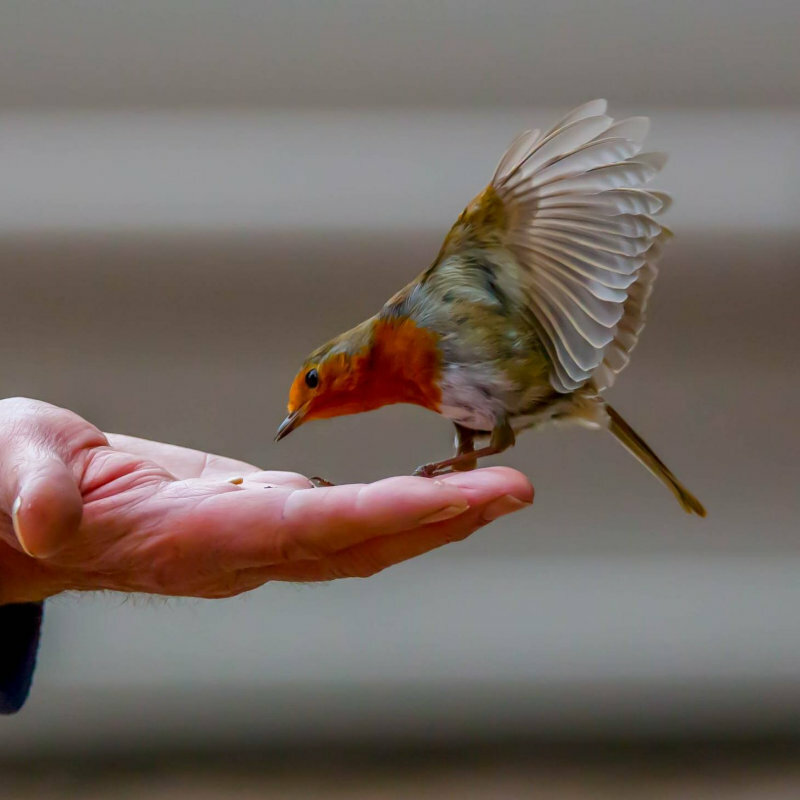 You can learn about these amazing birds by following our Christmas robin trial. Along the trail you will find several activities testing your identification skills, geographical knowledge and nest building skills.